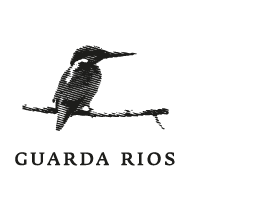 Wines of pure sense of terroir that have a unique expression from the micro-terroir in our vineyard. 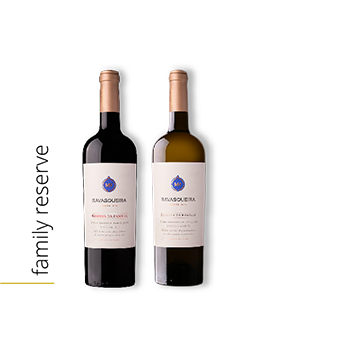 These are wines that result from an incessant search for spontaneous micro-terroir that, if not sought after, would never express themselves. 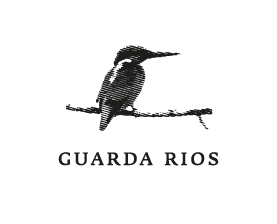 They are discoveries and artistic expressions of the art of viticulture and oenology in combination with the terroir. 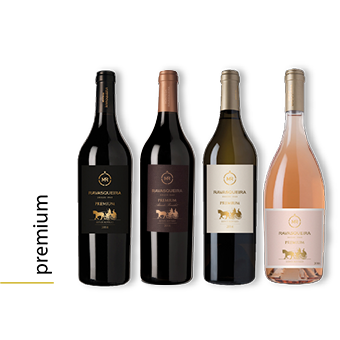 This is a range of unique and exclusive wines. 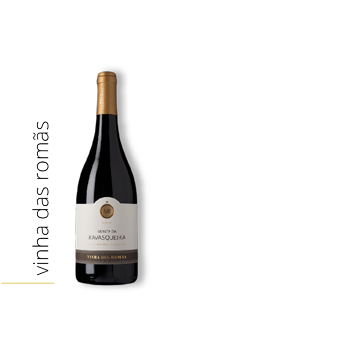 Wines that express the original character of the project, as well as the Alentejo region. 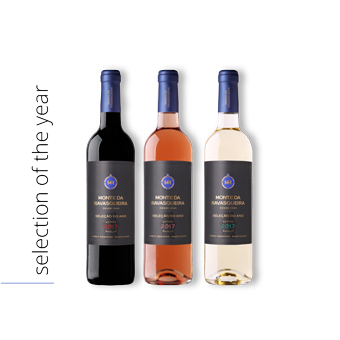 They seek to follow market and consumer trends without ever losing their classic sense of origin, quality, consistency and constant innovation. 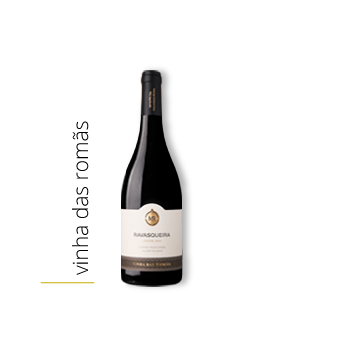 These wines come as part of a growth strategy for Ravasqueira. 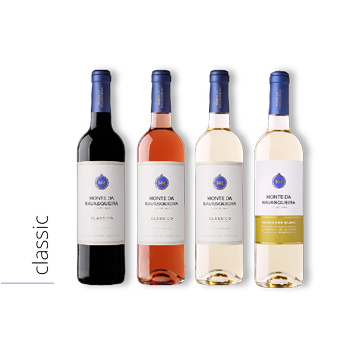 They are wines that seek to meet the needs and desires of consumers that our clientele serve. 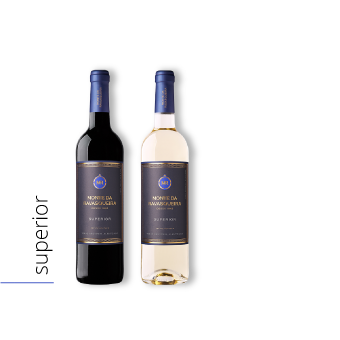 These are exclusive brands, thought out and designed exclusively for the customer and the experience of consuming wines of superior quality. 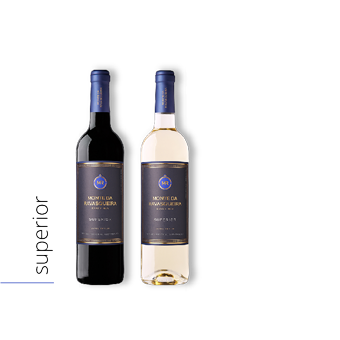 45 hectares that we began to work on in an innovative way in 2012 thanks to precision viticulture. 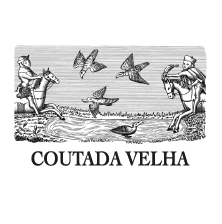 This new concept of terroir means that all Monte da Ravasqueira wines are subject to a careful selection that allows us to produce wines of a superior quality while presenting specific characteristics per range.